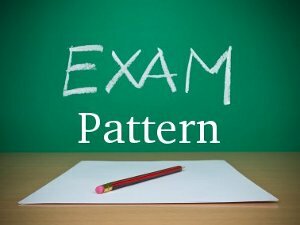 What is the Right Time to Start Preparing for IIT JEE Mains Exam? 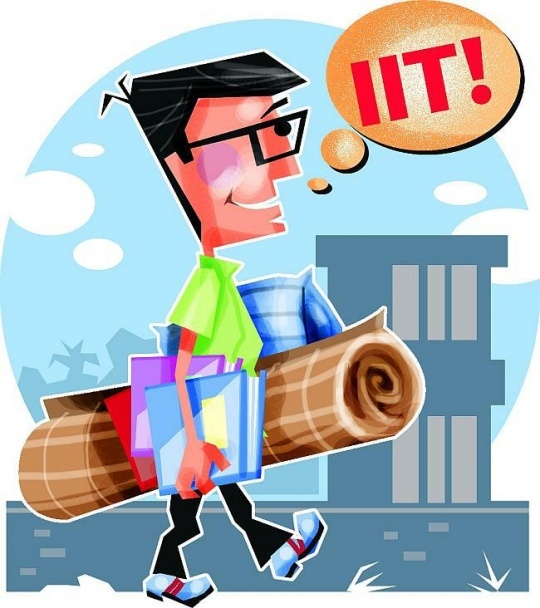 We have come across many students who keep on asking, which is the ideal time to start preparing for IIT JEE Mains? Should we start preparing after our class 9th exam or 10th? Trust us, we have seen many students who buy IIT JEE mains books and start their preparation from class 9th itself. But do you even understand what JEE mains is all about during your class 9th? No, right? Then how could you prepare for something you’ve no idea about? Well, here we’ll tell you when to start your preparation for the exam and how to move ahead. Though many students and parents stay confused regarding their preparation strategy to make it to the IIT, the best time to start your preparation is after 12th. This is because otherwise it will become a daunting task for you to prepare for board exam and JEE mains together. Also, it won’t be of any use if you start your preparation before your 12th class. However, whenever you start you preparation, you need to set your basics clear. Before you appear for the exam, you need to understand the concepts behind each topic. You need to brush up your class IX basics in topics such as mechanics, algebra, geometry etc. To begin with, you need to manage your time efficiently to prepare for JEE mains exam. 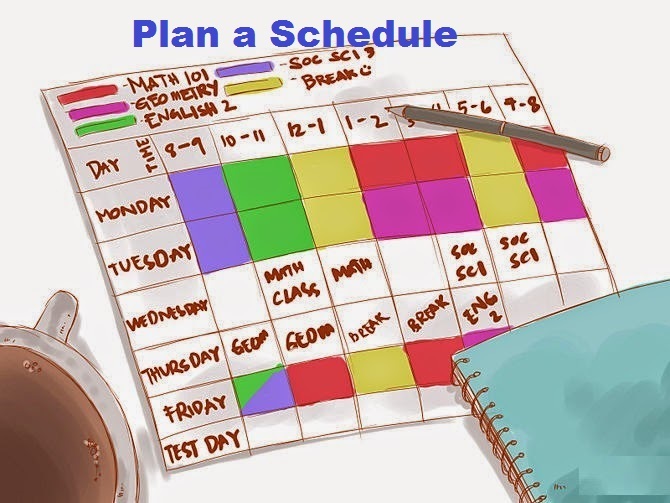 You need to divide your time according to the important tasks that you need to do for the exam. 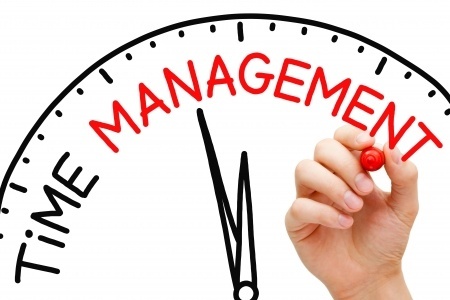 Time management will help you prepare better for the exam and also will help you complete the paper on time. Make a to-do list and try to follow it strictly. Before you start your preparation, you need to make a schedule and allocate specific hours for each task and topic. Every day when you get up from bed, spend some time to plan for the day, prioritizing the things you need to do. When it is said that you need to go through the syllabus, it means that you need to understand the weightage given to different topics or subjects. This will help you make a better strategy for the exam preparation. We hope this post have answered one of the most pressing questions on the minds of every JEE mains aspirants. You just need to start your preparation at the right time, get the right material and take IIT JEE mains mock test to ace the exam.